The headless Overlord fancies himself much meaner then Padman could every be. He believes no one is on his level and expects everyone to bow down before him. 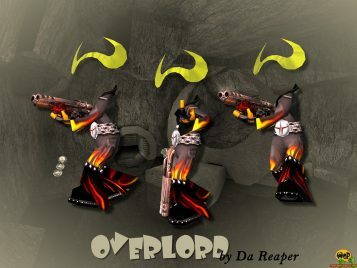 Overlord is an alternative skin for ENTE’s Padman made by Da Reaper and it was a contribution to the legendary Padman skin contest back in the days. 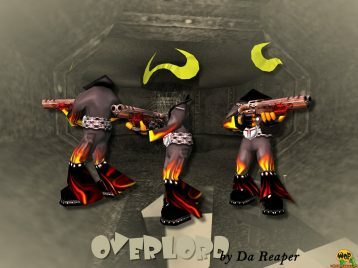 This skin needs the player model Padman for Quake 3 Arena installed before.